Peter’s background is in the commodity industry where his career spanned more than 30 years for Cargill, Glencore and BayWa. 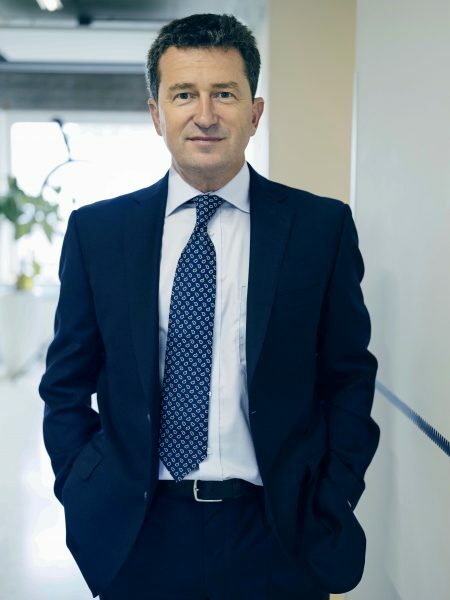 He has lived and worked in several countries since leaving the UK in 1990 and brings an international perspective to his responsibilities as Group CEO of Miller Turner. In this role, Peter utilizes his broad experience to steer the overall strategic direction of the group at both a project and investment participation level. Always with an eye on future developments and an enquiring mind, he identifies opportunities and engages stakeholders at an early stage. As a Corporate VP in Cargill’s Energy division, Peter built activities at the forefront of Power, Gas, Carbon and Coal trading, as well as Biomass Power generation. He was a board member of the European Federation of Energy Traders (EFET) for 8 years before moving to the Netherlands in 2012.